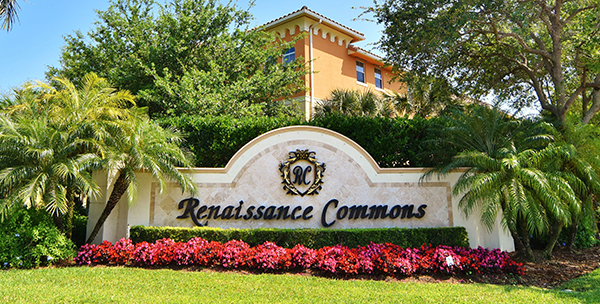 With integrity at the core of their approach, Renaissance Management is a full-service real estate and property management company providing clients with unmatched quality of services. The team caters to the South Florida region with offices in East Boca Raton and Boyton Beach. From new to existing properties, they serve high-rise, homeowner associations, rental and commercial properties. Founded by Compson Associates, they have over 55 years of development and management experience and have mastered the approach to incomparable hospitality, customer service, maintenance and accounting. The distinctions between clients and properties are carefully recognized and catered to, placing Renaissance Management among the top real estate and property management firms in South Florida.